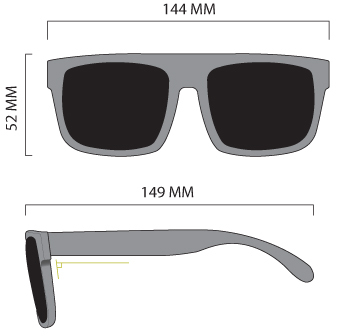 The HeatWave Visual Regulator Sunglasses are great for a cruise on the motorcycle. They are a thicker frame with better eye coverage. Add on a pair of clears for night riding.